When designing our new bouffant cap making machine, our goal was to provide a machine with the highest performance in assembling bouffant caps thanks to our know-how in installing sonics into production machines. 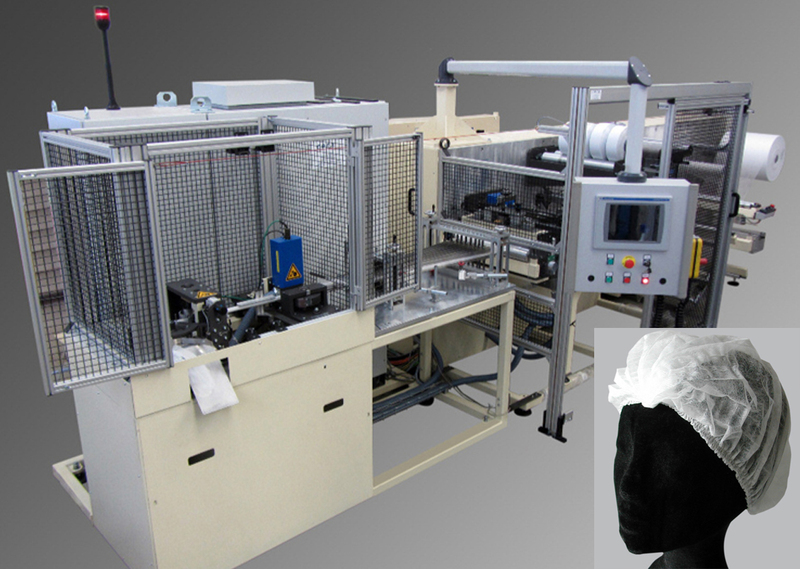 Through its new design and high technology, the bouffant cap making machine automatically assembles bouffant caps in four operations, and controls production parameters to assure the highest reliability of bouffant caps. While working with our bouffant cap making machine, take all the advantages of fully automatic process in terms of performance and reliability.